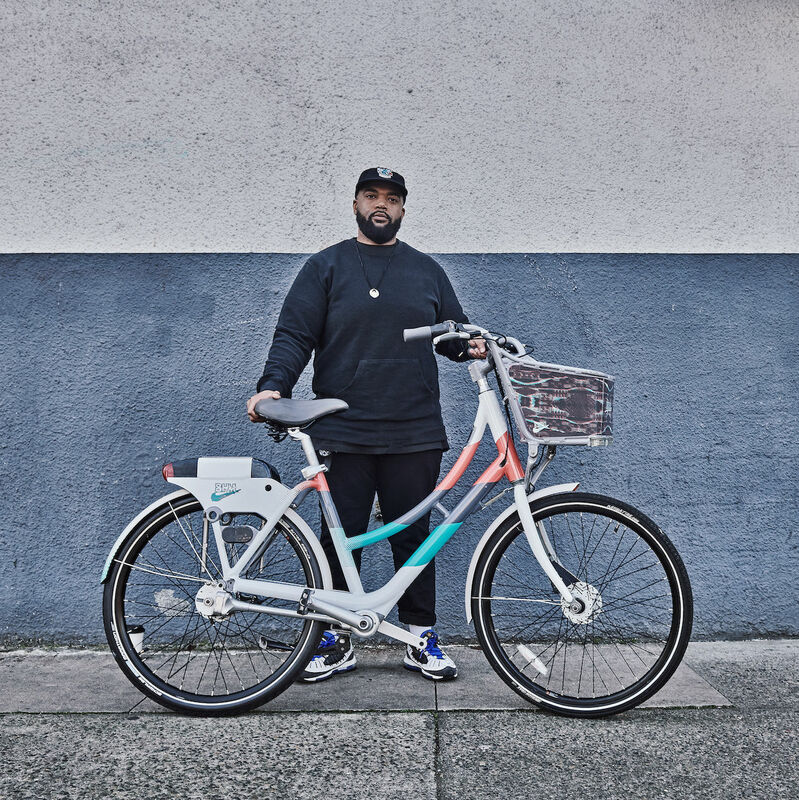 “I got really inspired by the posters and sociopolitical prints of the 1960s and ’70s civil rights movement," says designer Marcellus Johnson. 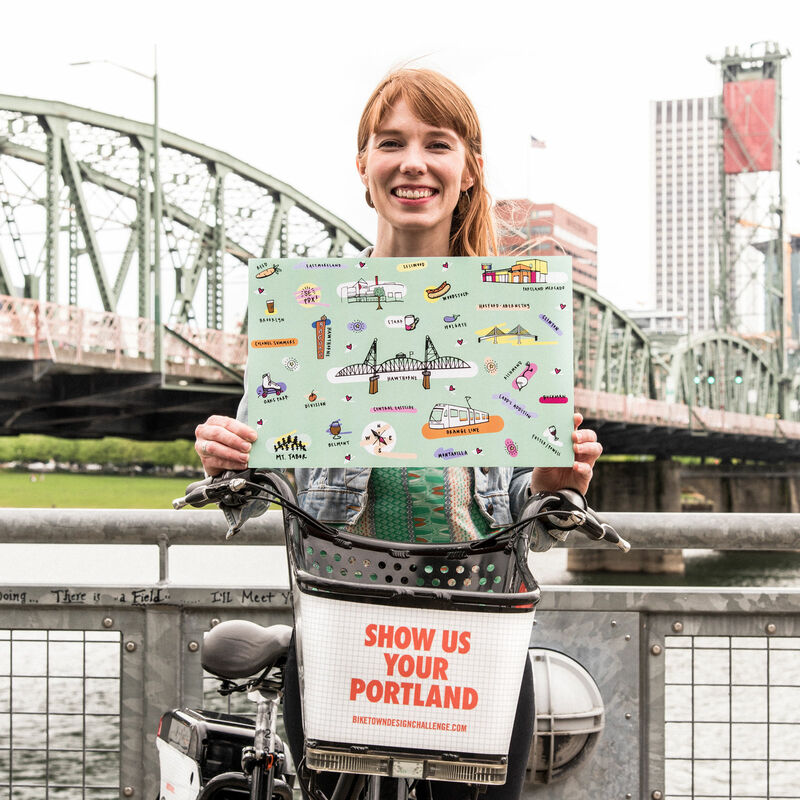 Portland's bike share program now offers hand cycles, trikes, supportive cuffs, and more. 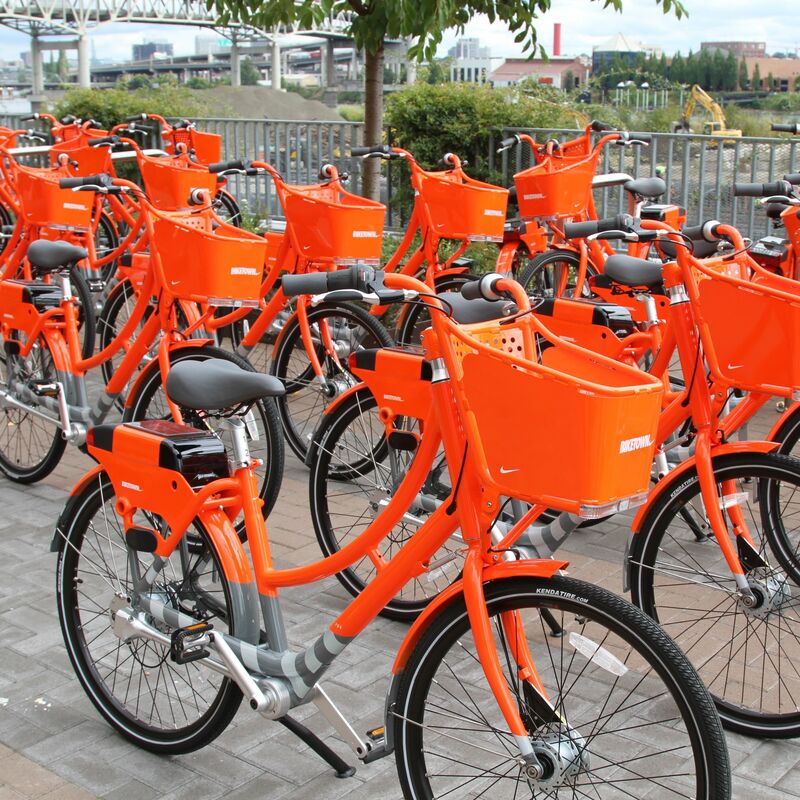 Biketown: Are We (Finally) Ready to Bike Share? 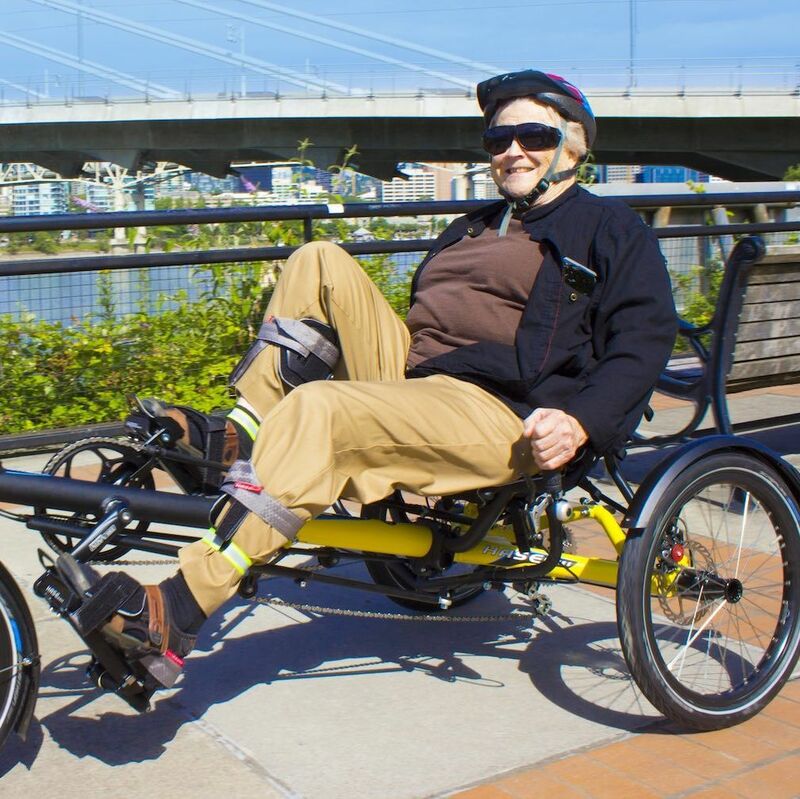 It's been a long time coming, and it's not even our first try. 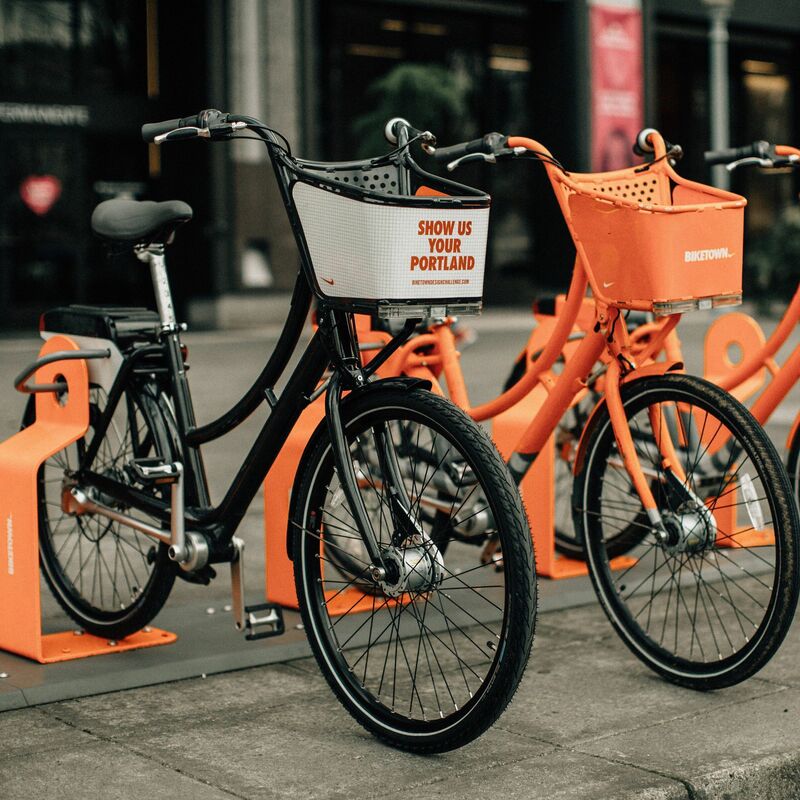 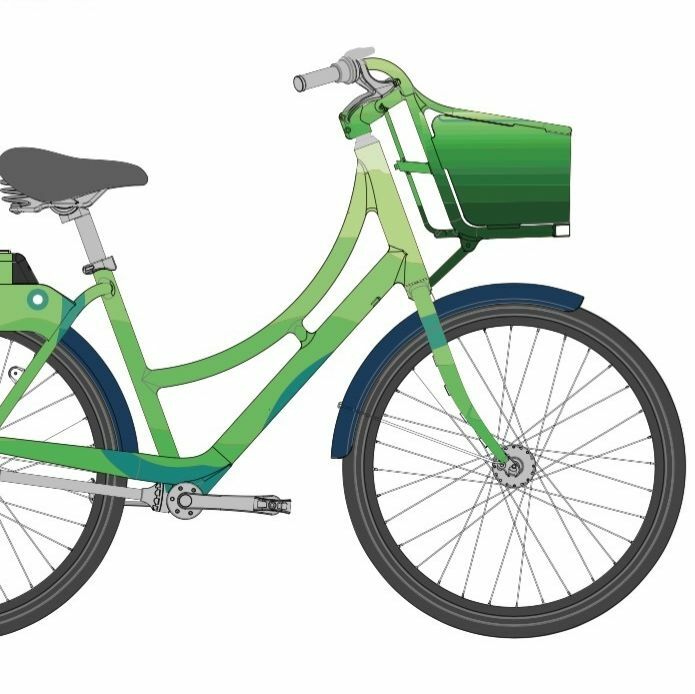 After 10 years of planning, Portland's Nike-sponsored bike share program is live.